Hazmat | Freehold Cartage Inc. 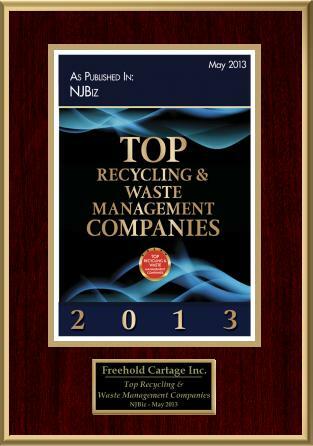 When you select Freehold Cartage Inc. for your hazardous waste removal, you are choosing one of the most reliable and secure trucking transportation systems in the country. With permits and licenses in 48 states as well as Quebec, Ontario and Nova Scotia, our truckers are able to move your waste materials to the best possible locations for safe and legal disposal. Our most important concern is safety and minimizing risks. The specialized training and experience of our drivers, plus our excellent performance record, are what make us the most reliable and safe choice in the business.